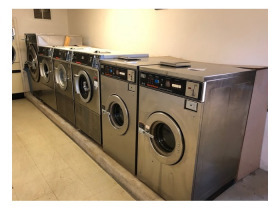 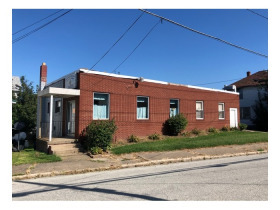 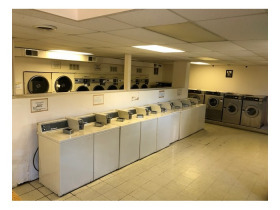 October 8th, 2018 5:00 P.M.
Live/Online Auction: October 8th at 5:00 P.M.
3 unit brick building with fully furnished laundromat. 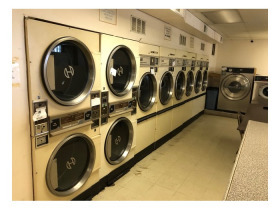 The building will be offered with and/or without the laundromat equipment. 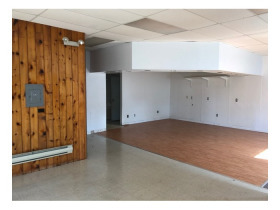 First Floor: 2 separate units, or could be combined into 1 large unit. 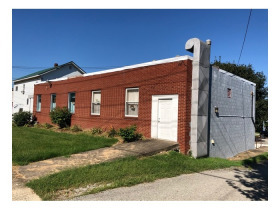 Right side is 35x25, left side is 35x35 and was previously used as a pizza shop.